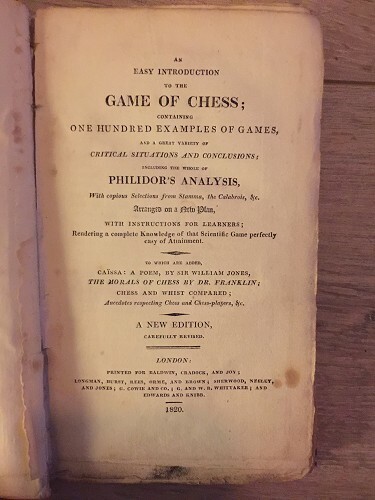 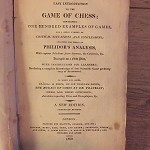 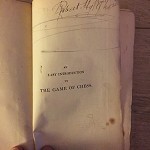 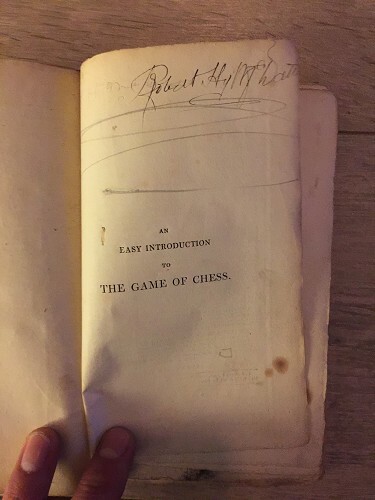 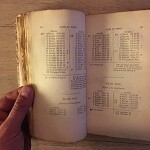 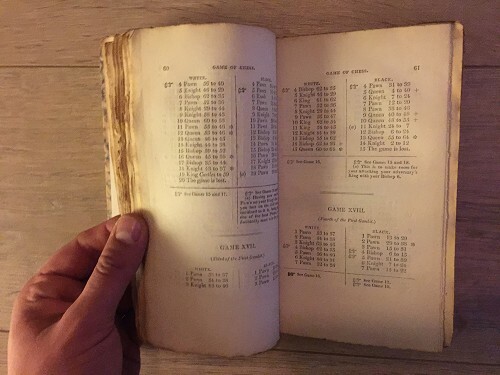 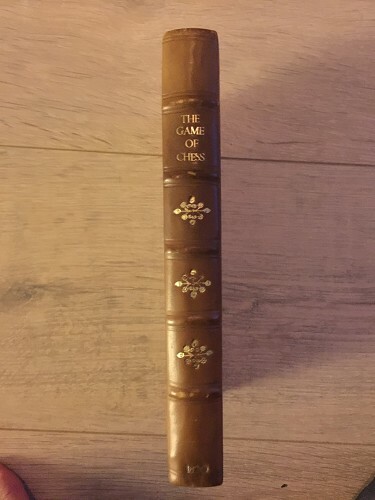 (Pratt): An Easy Introduction to the Game of Chess: Containing One Hundred Examples of Games and a Great Variety of Critical Situations and Conclusions ; Including the Whole of Philidor's Analysis with Copious Selections from Stamma, the Calabrois, &c - 1820 - 254 pages and 1 page with advertisements. 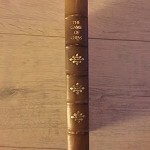 L/N 613. 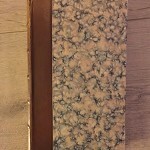 Please watch pictures closely to form your opinion. 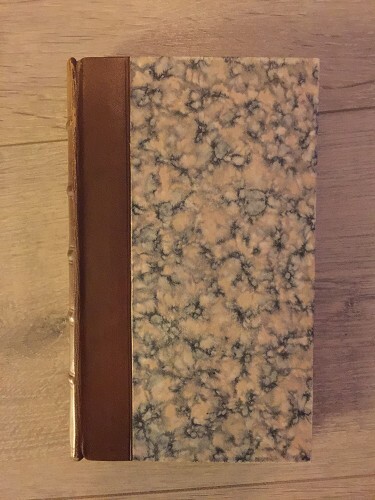 All the items will be packed save and send with registred mail.